the many helpful contributions, articles and quotes it includes from movers and shakers in the MS movement. 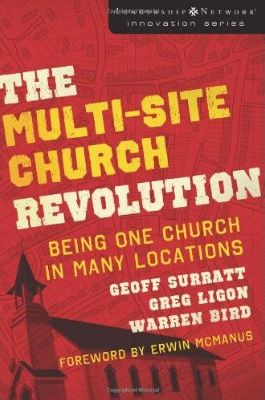 A Multi-site Church Road Trip: Exploring the New Normal, like the first book, this one is also by Surratt, Ligon, and Bird (Zondervan, 2009). 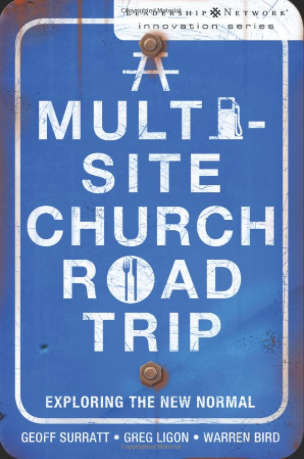 This book takes the reader on a “road trip” looking at a wide variety of different MS churches. It also looks at key trends in the MS movement—internet campuses and expanding the number of campuses through merging with or adopting other churches. 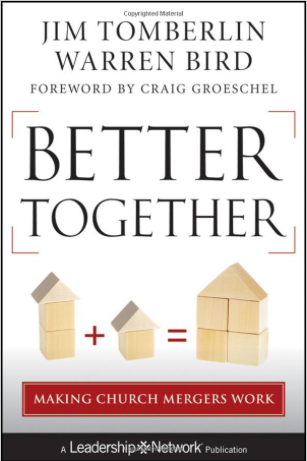 Better Together: Making Church Mergers Work, by Jim Tomberlin and (again!) Warren Bird (Jossey-Bass, 2012). This book on adding campuses through church mergers just came out. This is a very important book because one-third of all MS campuses have been added through church mergers or adoptions. Tomberlin and Bird explain how this pivotal new trend is bringing new life and growth to struggling churches who become part of larger healthy churches, in the process embracing their values, systems, and strengths. Our church (The Vineyard Church of Central Illinois) has six campuses, one of these became part of our church through an adoption. I really, really wish that Better Together had been written before we went through this process. It’s wisdom would have saved us a lot of struggle, pain and mistakes! I highly recommend this helpful and practical guide that covers the why, the how, special considerations and practical steps of making mergers work. In the Multisite Resources page of this blog, I share a bunch of free resources to help you on your MS journey. What resources, webpages, and articles have you found helpful? 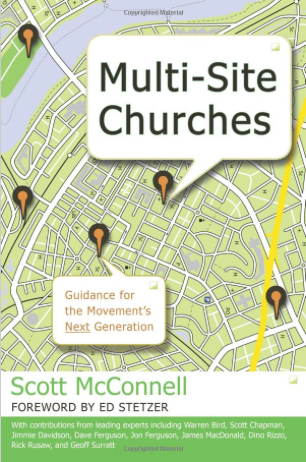 The only other book on multi-site ministry I have found is “125 Tips for MultiSite Churches” by Jim Tomberlin, which is only available in a Kindle edition. 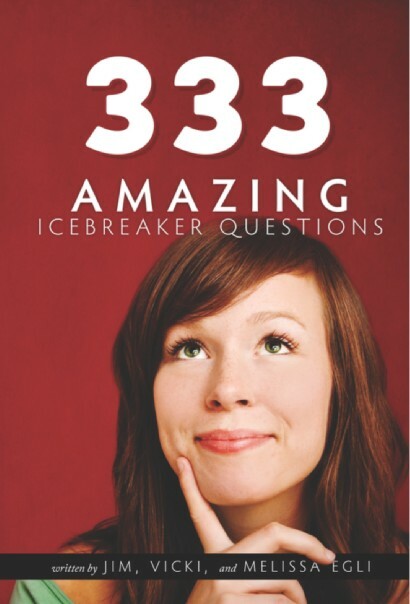 I found it very concise, practical and full of insights.